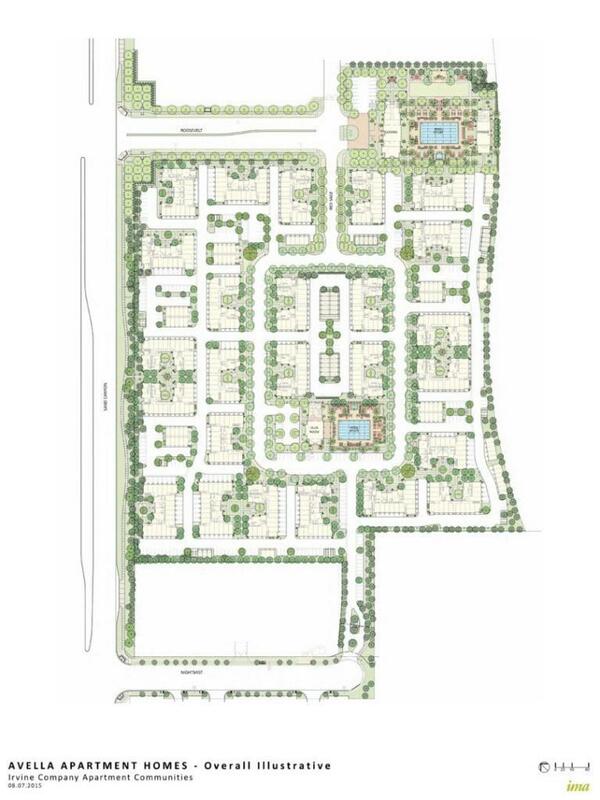 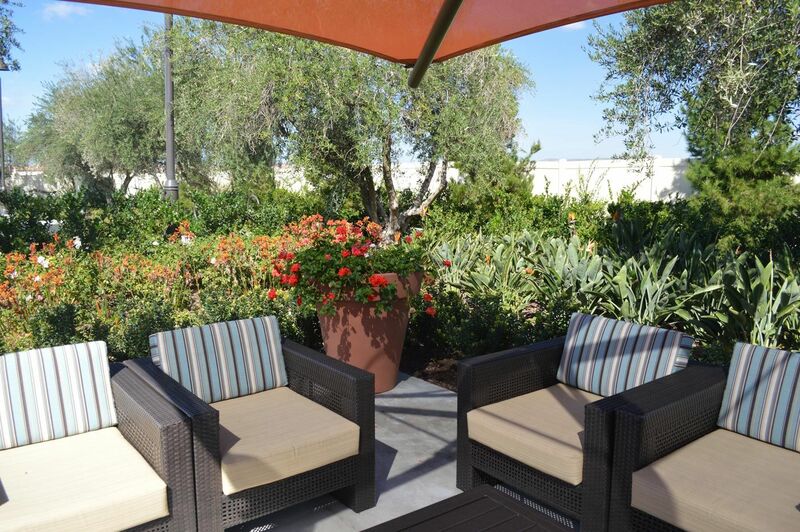 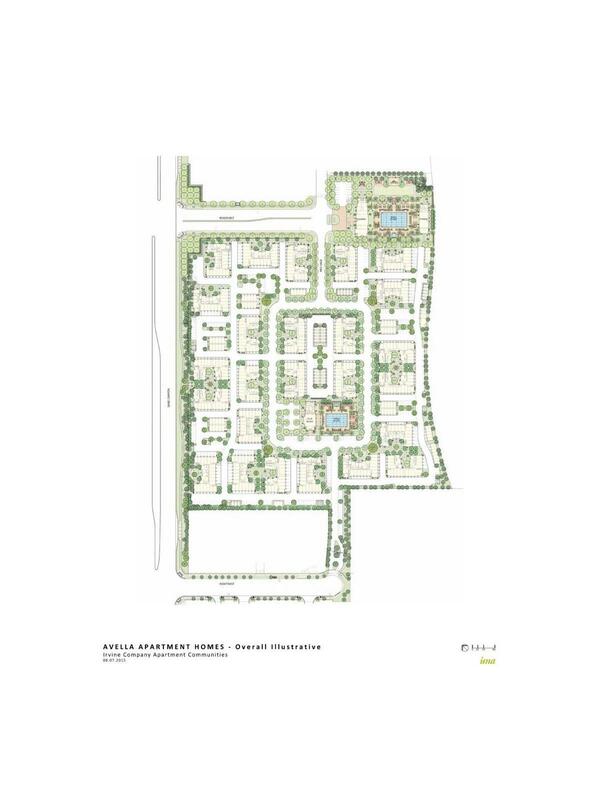 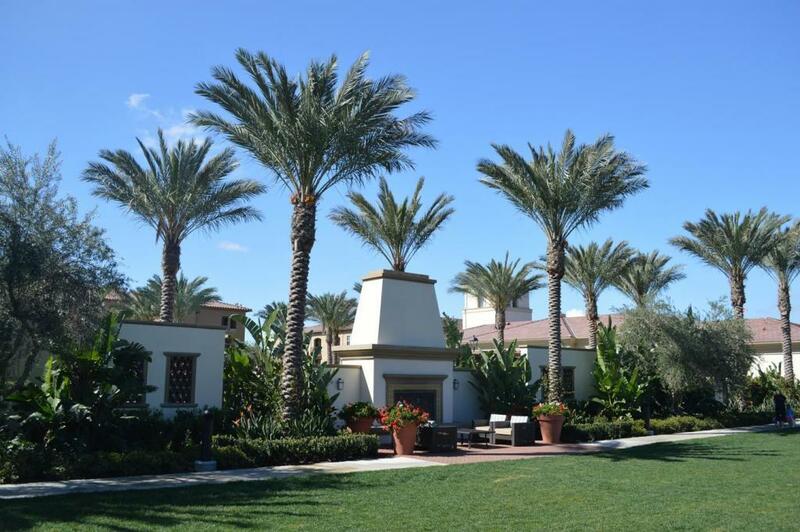 Located in Irvine is Cypress Village's newest community- Avella. 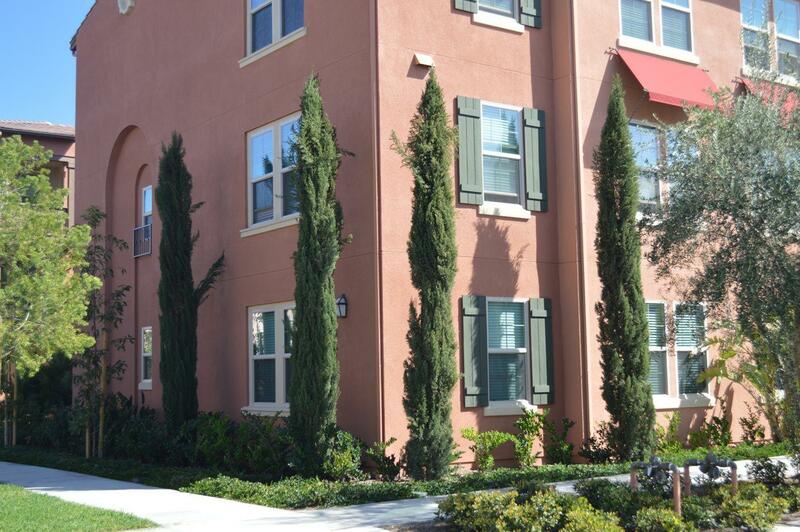 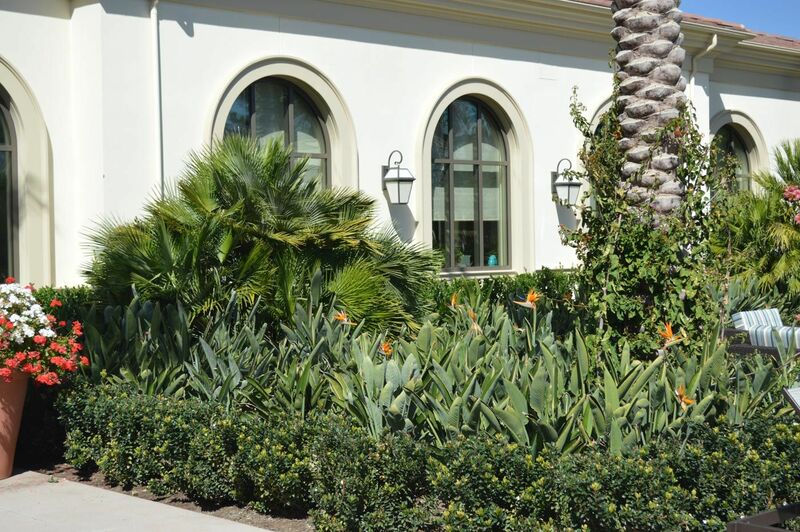 Reminiscent of Early California architecture and featuring a grand entrance of olive trees, Avella Apartment Homes is characterized by elegant yet traditional elements throughout the community. 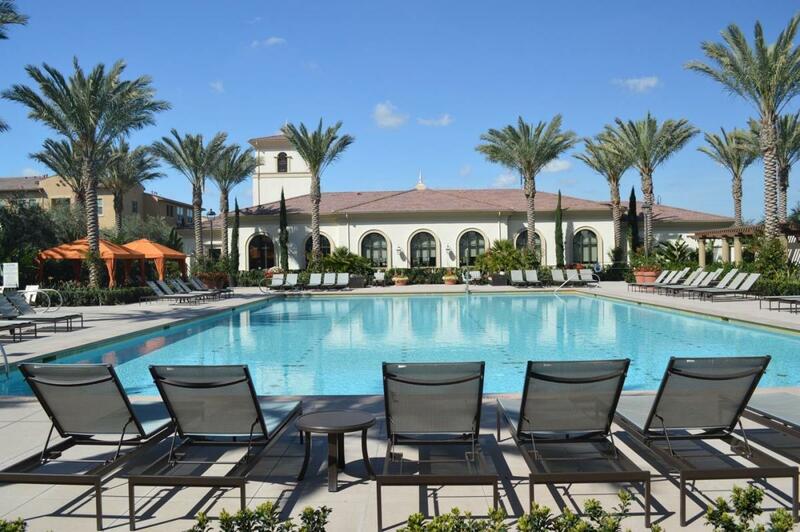 Amenities include outdoor dining & BBQ areas, firepits and entertainment areas and two resort-style pools & spas with cabanas and trellis shade areas.